Crystal-Right is a zeolite that can soften, remove iron, manganese and small amounts of H2S. It also absorbs ammonia and elevates pH. Crystal-Right can also filter organic contaminants and capture insoluble inorganic. These "zeolite" crystals come from a sodium aluminosilicate carefully produced and processed by Mineral-Right using an exclusive technology. Through its unique crystalline structure, Crystal-Right™ provides superior removal of hardness, iron and manganese while raising pH levels of acidic water at the same time. Unlike round, resin beads, Crystal-Right™ crystals provide better filtration, and are thoroughly cleaned by backwashing faster than ordinary resins without loss of product.Crystal-Right’s White (CR-100) Zeolite is the most durable of the manufactured minerals. 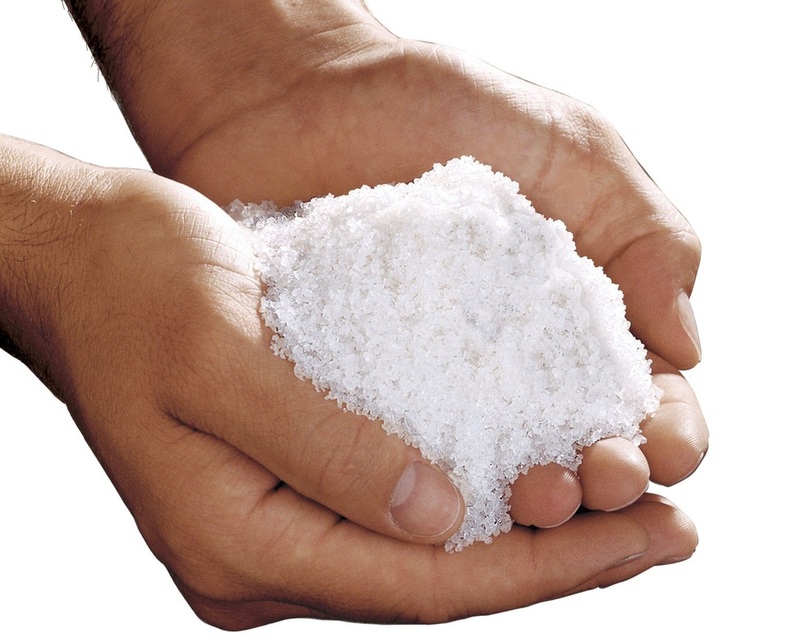 White zeolite raises the pH value of acidic water while it reduces hardness, iron, and manganese. Low pH waters tend to be more corrosive than neutral or higher pH waters. This pH adjustment and reduction of undesirable minerals is maintained by the excellent filtration and backwashing properties. Crystal-Right’s CR150 Zeolite raises the pH value of light acidic water while it reduces hardness, iron and manganese. This pH adjustment and reduction of undesirable minerals is maintained by the excellent filtration and backwashing properties. Crystal-Right's Blue (CR-200) Zeolite is a select, high capacity mineral used for the reduction of hardness, iron, and manganese from water. The mineral is a crystaline structure manufactured to stringent specifications and quality control (screen analysis) guidelines. This extra effort assures the highest softening capacity of the zeolites. In addition to these high capacities, the consistently superior performance is possible because of its excellent filtration and backwashing characteristics.